Want a drink that is great for any occasion? Something quick and easy to make? The Soulmate Splash is your answer! Made with our 2008 Zinfandel, this drink is a party favorite. Big thanks to publix.com for the wonderful inspiration! 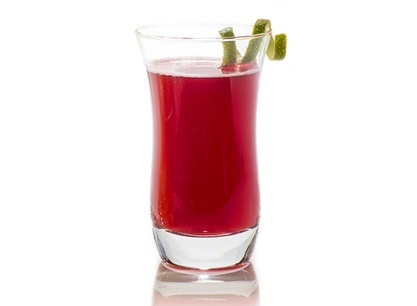 Combine Zinfandel, tequila, orange juice, simple syrup, and 1 tablespoon lime juice. 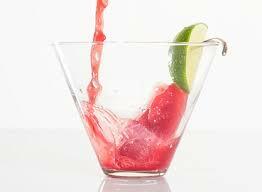 Shake and strain into a glass. Garnish with a lime wedge. Combine water and sugar in a small sauce pan on medium-high. Bring to a boil, cook and stir 3-4 minutes or until sugar has dissolved. Remove from heat, let stand 10 minutes to cool. Cover and chill at least 2 hours, or up to 2 weeks.